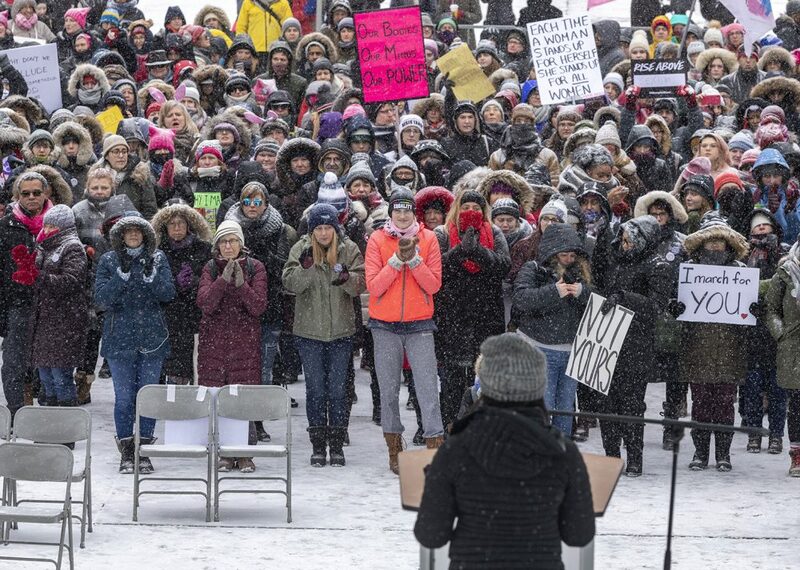 students by 10 per cent. official news release posted Jan. 17.
and cuts to needs-based grants. 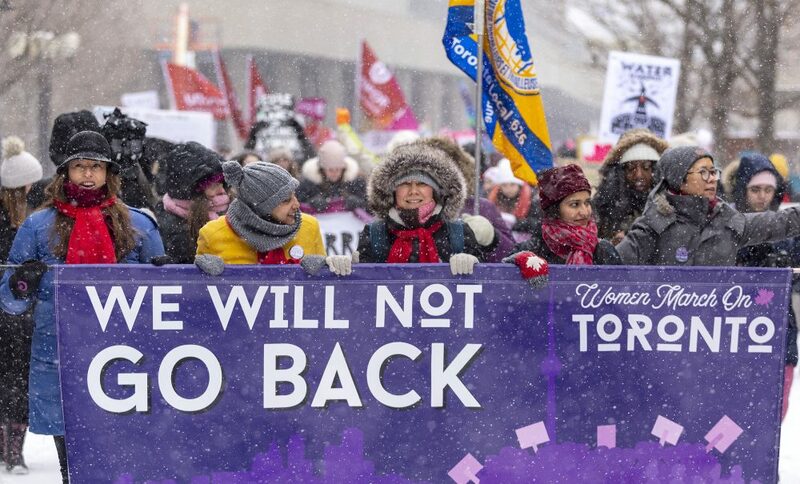 of Ontario will fight this announcement. 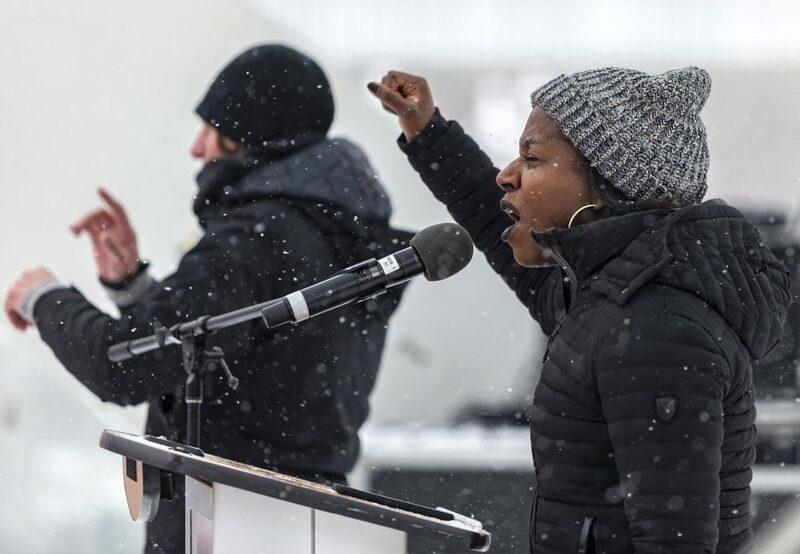 being made to OSAP that will affect students. free grace period to pay back loans. students in all regions of the province. erased in the new OSAP model. release by OPSEU on Thursday. about his opposition to the decision. wrote on his Twitter account. account Jan. 17 following the announcement. 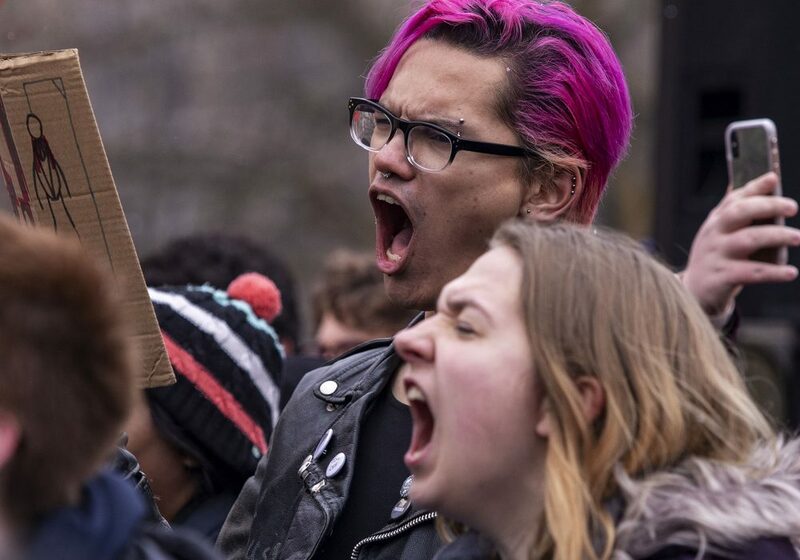 we continue to provide this service to students? “(We do it) to help some other dogs. his blood for a second time on Monday. of some injury or health problem. in Belleville on the afternoon of Jan.
21. 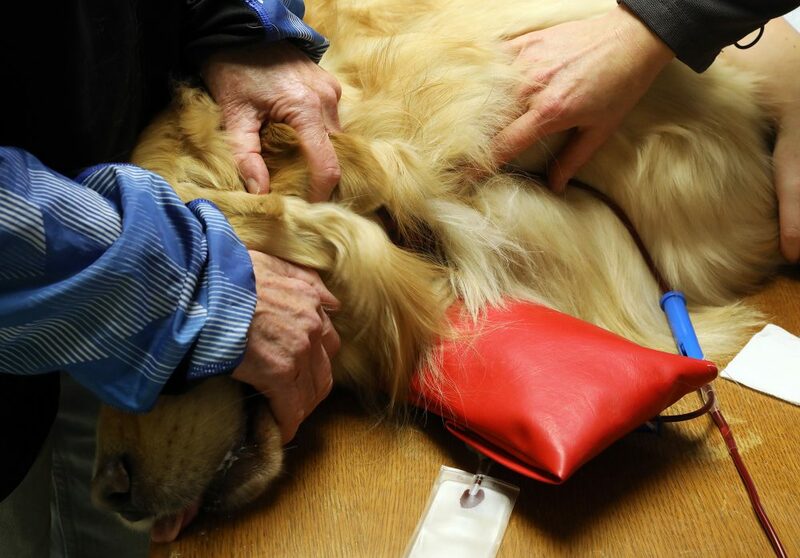 The clinic was scheduled from 12 p.m.
dog needs it, then it’s available for them. get the tools ready for blood collection. plastic collection bag to put the blood in. were set on the other small table. Silas donated his blood twice on Monday. consenting to the blood donation. 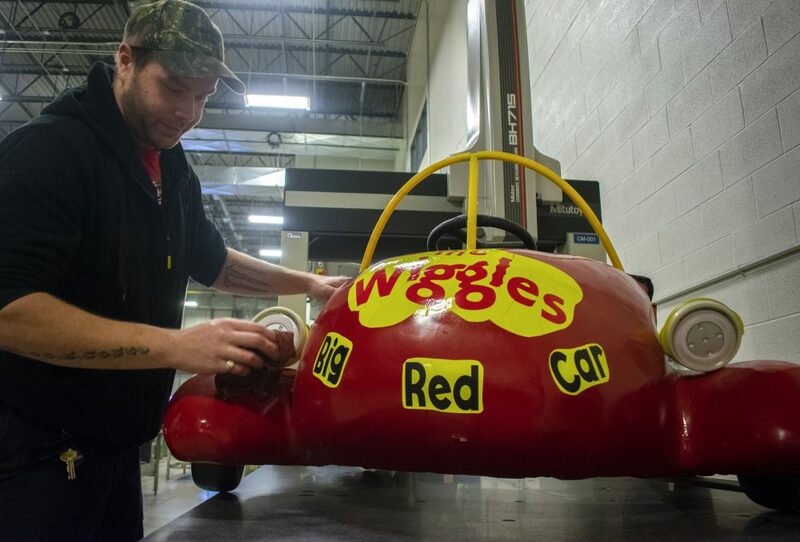 “There’s a bit of a minimum weight requirement. flows into the bag along the hose. products to veterinaries across the nation. donate again after three months. from dogs to their owners. station, athletics and campus recreation. to start repaying student loans. that has now been lowered to $140,000. harder to access for low-income applicants. believe change was in the air. 2017 after the Trump inauguration. 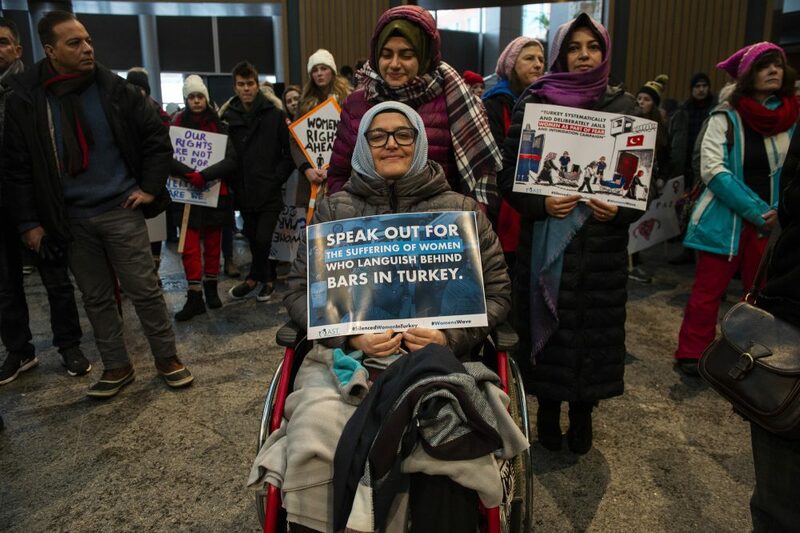 gender-based violence expert Farrah Khan. back, with a boisterous chant of agreement. 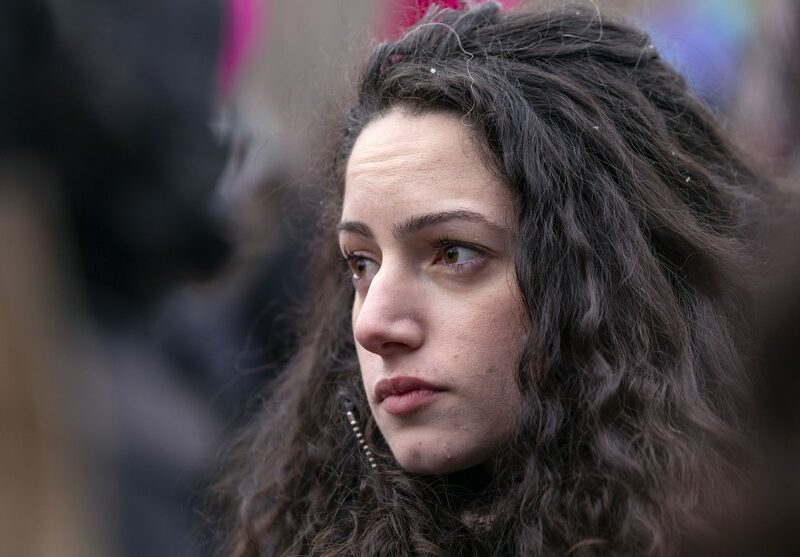 Jewish sisters, brothers and neighbours. 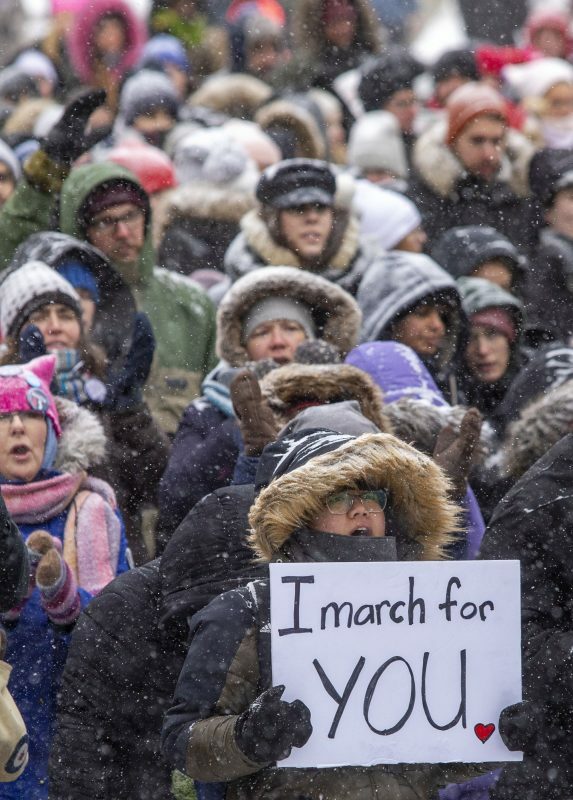 marches, like the one that took place in Toronto. and that there is power in number and purpose. Mohawk Territory in southern Ontario. education, activism and health and governance. the Mississaugas of the Credit. thankful for, before moving on. ensure the Coastal Gasoline pipeline project. Mahaffy, who are also associate producers. how a community is supposed to be. musicians of all ages and musical styles. that talented artists can be found everywhere. recently at Signal, a bar in Belleville. the day and they graciously accepted. advice to any performer who may want it. the slowest of all Olympic winter sports. helps everyone to slow down and focus. players slid heavy stones onto the ice. so it’s ready for the next play. October, and runs until early April. game is given a pizza or free meal ticket. club for about 10 years. sport – it’s a social relationship itself. 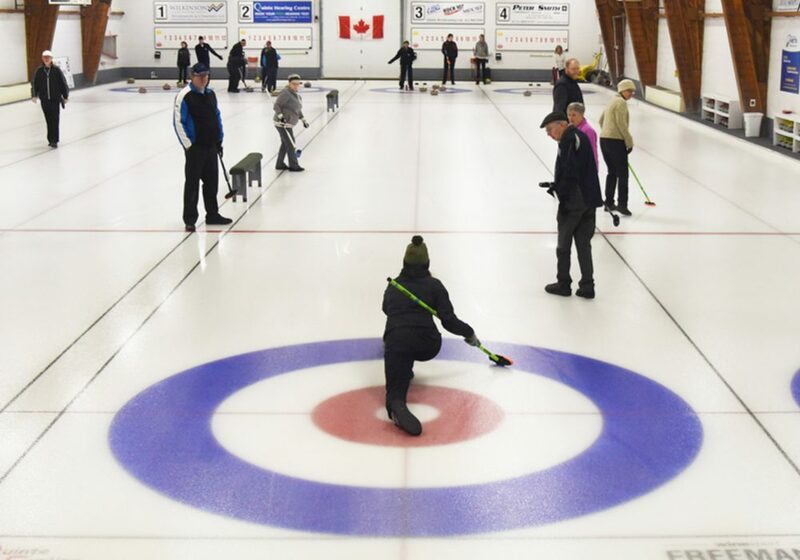 Belleville also sponsor the curling club. 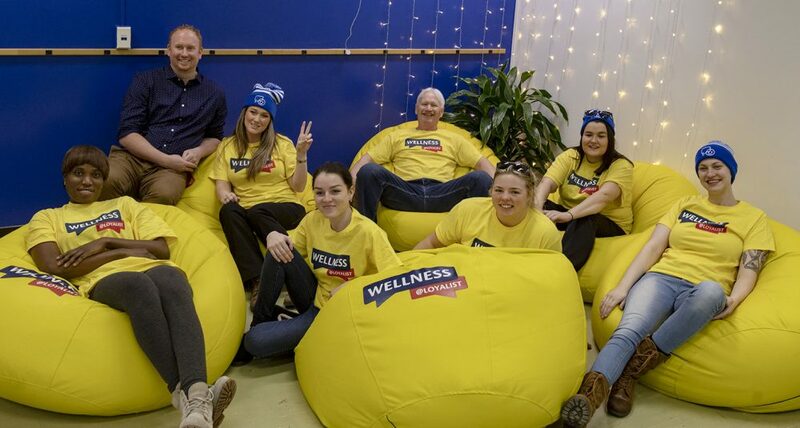 are creating healthy and social relationships. and harmony rather than competition. the coldest days so far this year. with kids in the community. 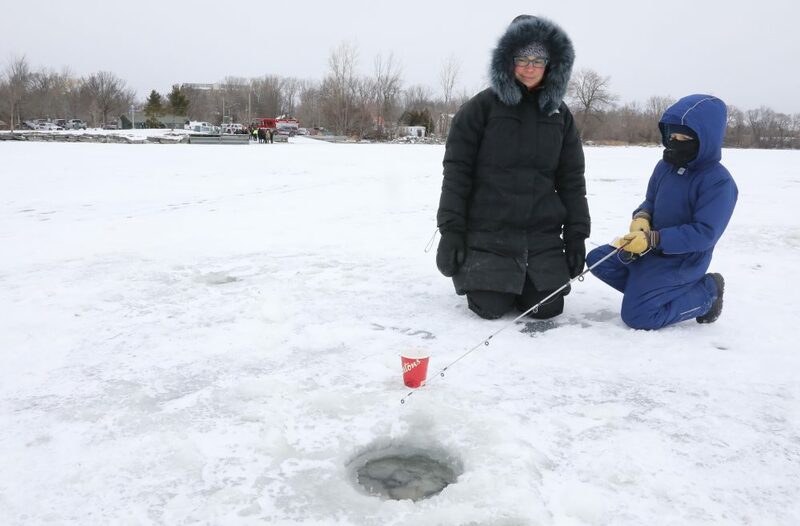 made holes in the ice for fishing. frozen near the Herchimer pier. 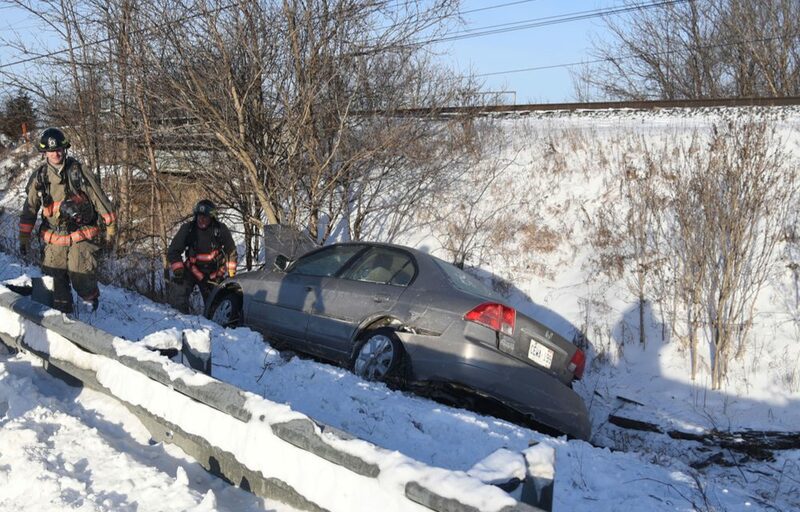 there were extreme cold warnings. and the fishing lines were frozen. and get into their costumes. costume for a boy named Brady Wilson. really stands out to Brady is the colour red. car. So, it was the perfect idea his costume. Zammitti, who is a Loyalist staff member. “They just thought it was an awesome costume. McLean. McLean is a Loyalist alumni. bring this idea to Loyalist. 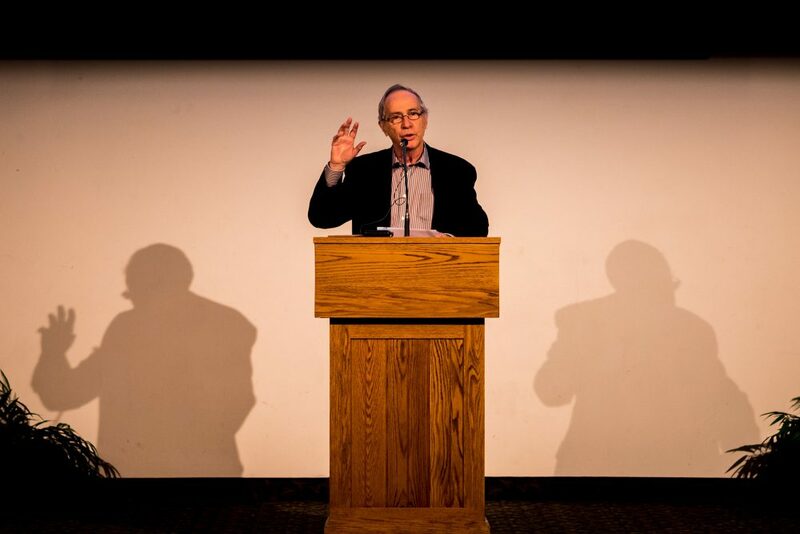 “The History of Tombstones” on Jan.
kickstarted the event for the night. 1919 issues of the Belleville Intelligencer. to an article in the Intelligencer. of the tomb, and tombstone designs. lines engraved on them sometimes. 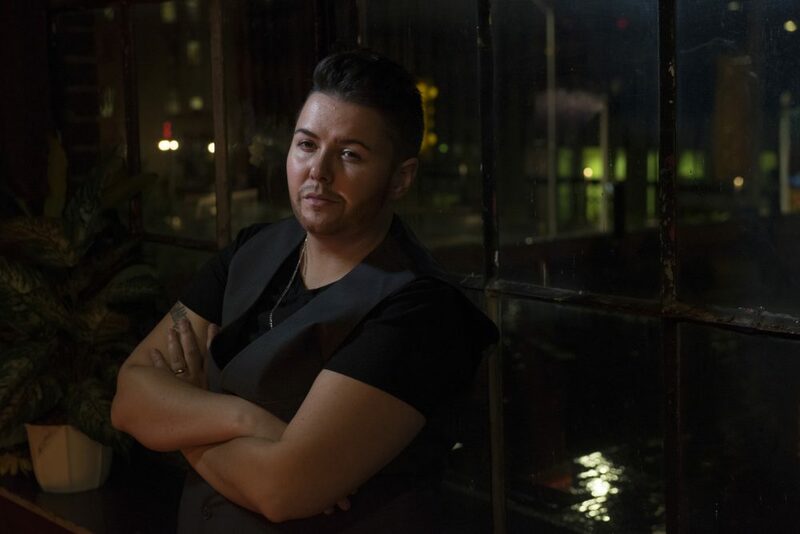 years of being a drag king performer. was also named Mr. Capital Pride 2016.
someone and further acts as an outlet. take of the male/masculine embodiment. on gay or alternative clubs, as entertainment. and comedic scenarios played out. change in the everyday life of Kim Stewart. now… I mean, that was almost 10 years ago. line anymore. They just overlap each other. drag and I’m ‘he’ and I use the male pronouns. exudes a compelling, confident persona. “My stage persona is very confident. and Karter would definitely never do that. for some to look up to growing up. persona of the Karter Banger band wagon. ability to appeal to everyone in the audience. day off, just like the rest. wake up early, sleeping in and doing nothing. to the other eight members. the organizer of the Doodle Group. people that show up to the meet up. of the supplies for the Friday’s session. share it with the group members. in their 30’s to 60’s. than one session,” Langlois chuckled. as blank and doodle all around it. that pop up when it’s opened. visit their Facebook page (www.facebook. up is on Feb. 21 from 10 a.m.
year that it was difficult to function. Stoness of his team’s mission. young. 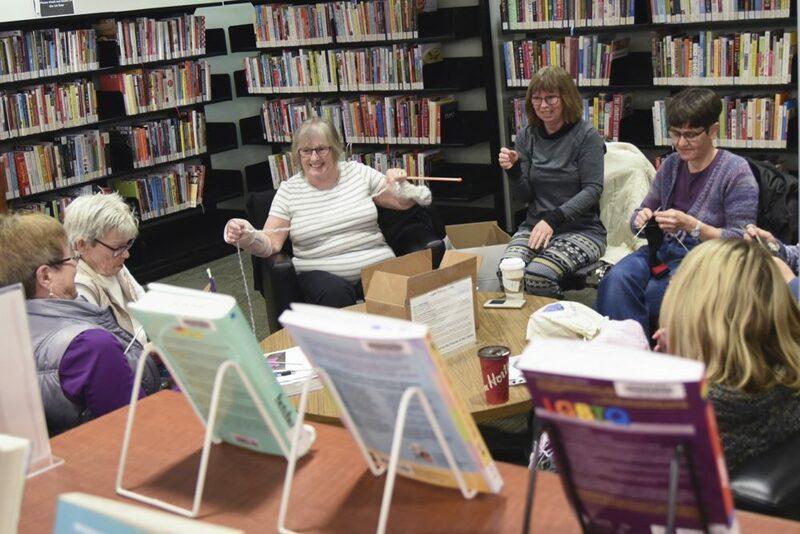 A knitting club is held every two weeks on the second floor of the Belleville Library. winter clothes were mostly made from the hands of mothers. clothes by hand, have still survived. been with her hard-hearted people. for them to donate during the holiday season. make, and a large sweater takes about two weeks to make. enough to make socks without using a pattern. does knitting for one to two hours every day. some knitting techniques. It all comes from continuous practice. to the fire department at the end of the year, with Buckley. Belleville,On (2019/01/22) – The Knitterati knitting circle gather this week at the Belleville Public Library. The knitting club meets every other week to talk knitting and enjoy each other’s company. 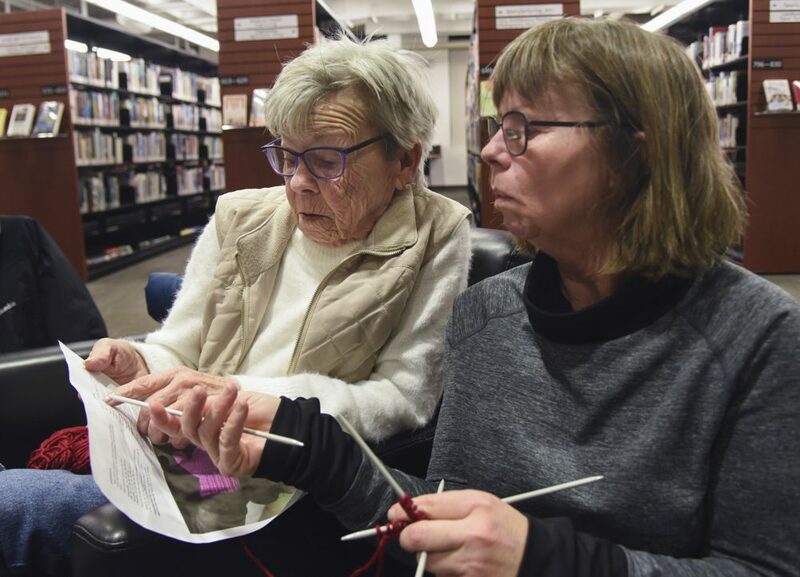 Belleville,On (2019/01/22) – Lolly Carr shows her mother Ellen, how to grip double-pointed knitting needles at the library. 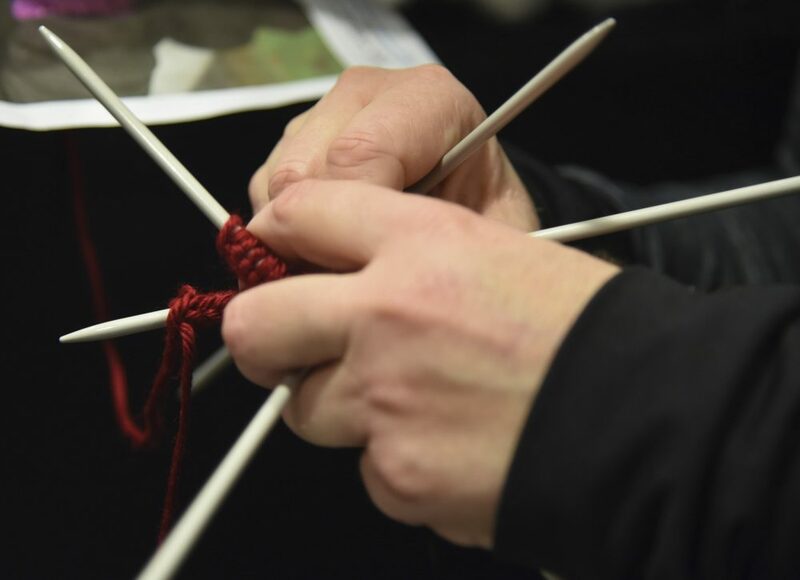 Belleville,On (2019/01/22) – Accuracy is critical in knitting. 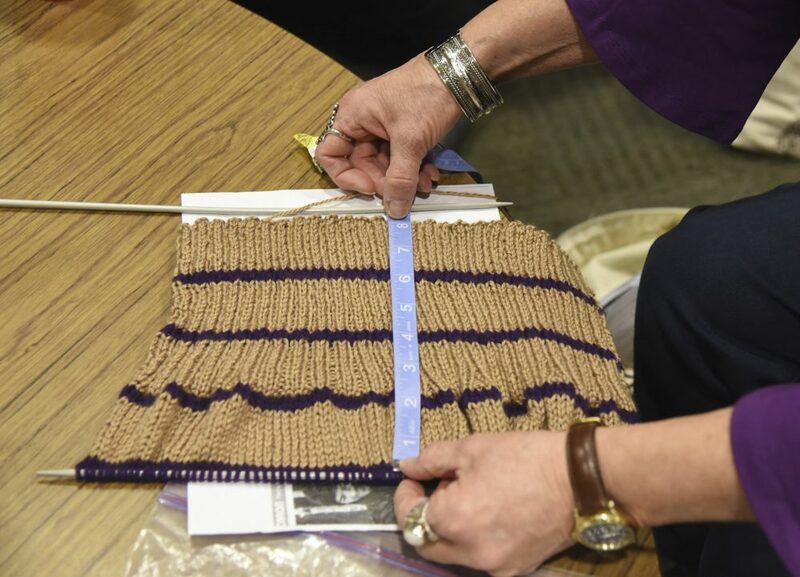 One participant measures to make sure the size works. Everyone has a pasttime, whether it be watching television, reading a book or going for a walk. 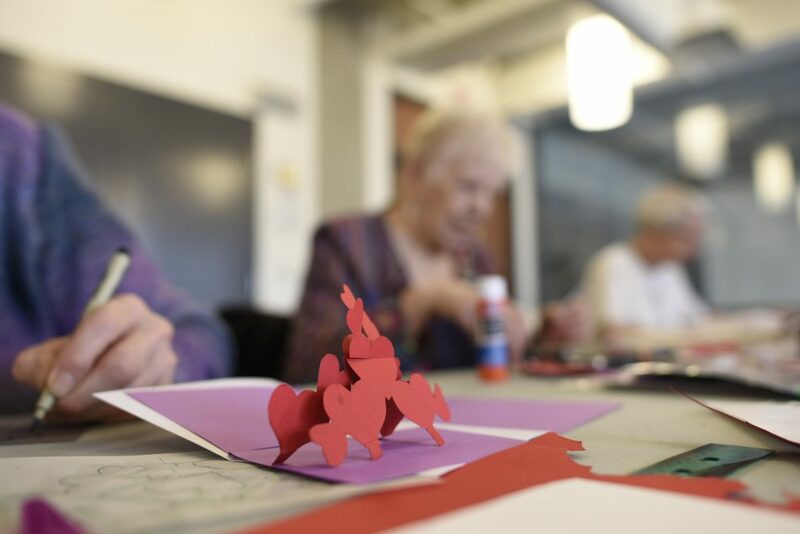 But you’d be surprised how many people have unique or extensive hobbies right here at Loyalist College residence. One creative hobby that many have is painting. There are all sorts of types of painting, realistic painting, abstract painting, watercolour, the list goes on. However, one resident at Loyalist has a unique aspect to her painting. The way she paints is sustainable and eco-friendly. Sonora Plumb, who is in a manufacturing program at the college, has an interesting passion of painting acorns. She paints tiny, very detailed designs on the inside of the acorn hat. She also paints full acorns and the little nubs that don’t quite grow. She paints tiny eyes on them, making them come to life. Plumb got inspired to paint acorns after seeing people painting a certain mushroom that grows on trees back when she was living in Moose Factory, Ont. She loved the idea of painting something natural, but she wanted a slightly smaller canvas. 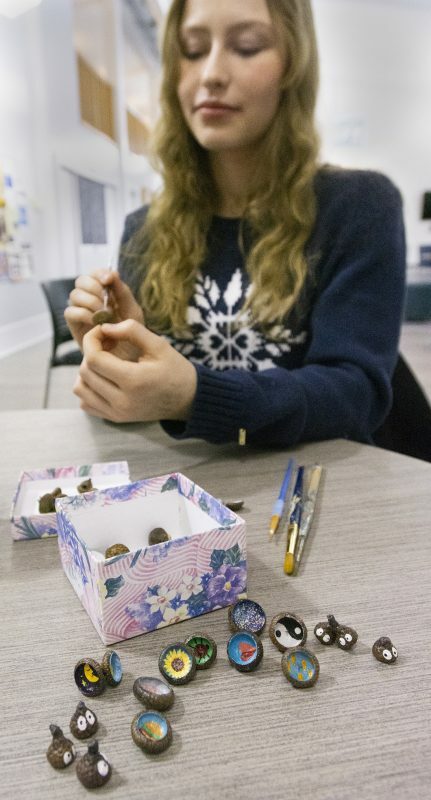 She even asked her mom for acorns for Christmas, so her mom collected over a 100 for her to start creating her tiny acorn art. Back in high school, Plumb would ask the woodshop teachers if she could use the scrap wood to do paintings on too. Anything she can get her hands on that is natural, or otherwise would be thrown out, she will use. She likes to repurpose things and bring them to life with her art. “I do paint on canvases too, but I don’t like using them and buying them new because I feel conscious about the environmental impact of it. 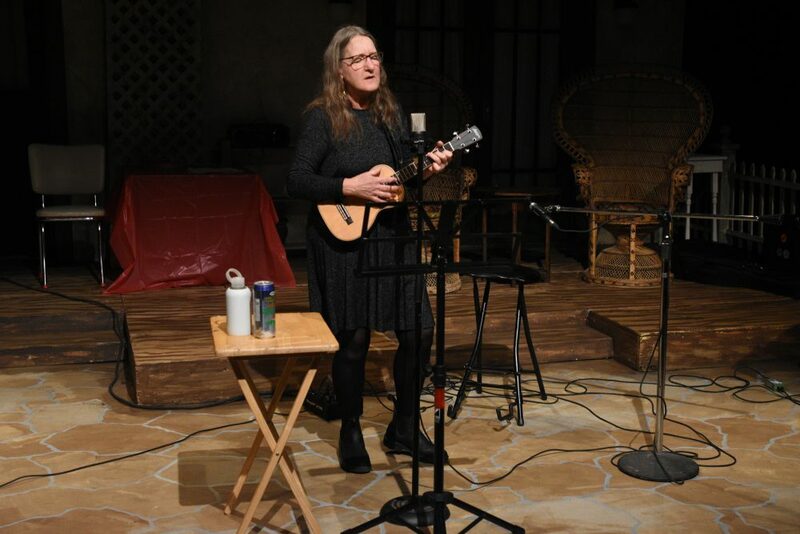 That’s why it’s really comforting to me to be able to get stuff that was going to be thrown out anyways, or natural stuff found in nature,” Plumb says. She is also a part of the Sustainable Loyalist club so she is passionate about the environment. Plumb says her goal is to carve out a specific time each week to something creative. Most people probably wouldn’t consider cooking to be an outlandish hobby, seeing as we all must do it at some point. It’s quite easy to pop something in the microwave or in the oven, but considerably more difficult to make food by scratch. 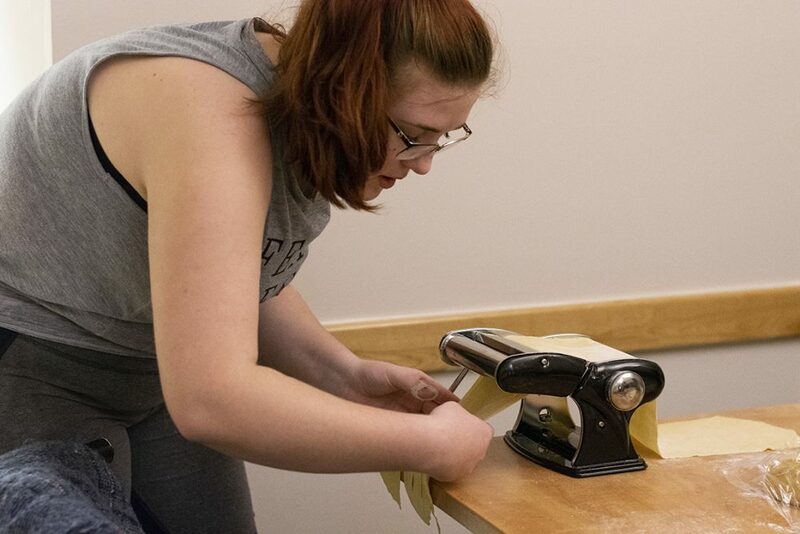 Rachel Frederick is a culinary student at Loyalist and lives on the Loyalist residence, where she cooks all homemade food for herself and her roommates. She recently made a spaghetti dinner, completely from scratch. She has lots of complex gadgets for making her food, one of them being a pasta-rolling machine. Frederick made the dough by scratch, rolled it over and over, stretching it so that she could put it through the machine, making strings of homemade pasta. Although this method takes much more time than simply cooking already-made pasta, Frederick likes to go the extra mile and prepare all her food herself. It’s the little things about cooking that bring her great pleasure. We all know home-cooked meals are always the best meals, and her roommates definitely agree. “The skies the limit with this game. Creativity is the main goal,” Seth Lightfoot says while describing his passion towards the board game Warhammer 40,000. Models is what he calls the war men figurines that he hand paints with teeny tiny brushes, giving them immense detail in every crevice. He has a collection hundreds of these models and his collection will only keep growing. “I really wanted to have an impressive army of something I made myself. When I sit here and look at my models, I get happy because they interest me so much. I really enjoy them.” Warhammer 40,000 is an interactive board game with army men that you must put together and build yourself. They are very small in size and take a speciality paint and brushes to be able to get the fine detail on them. 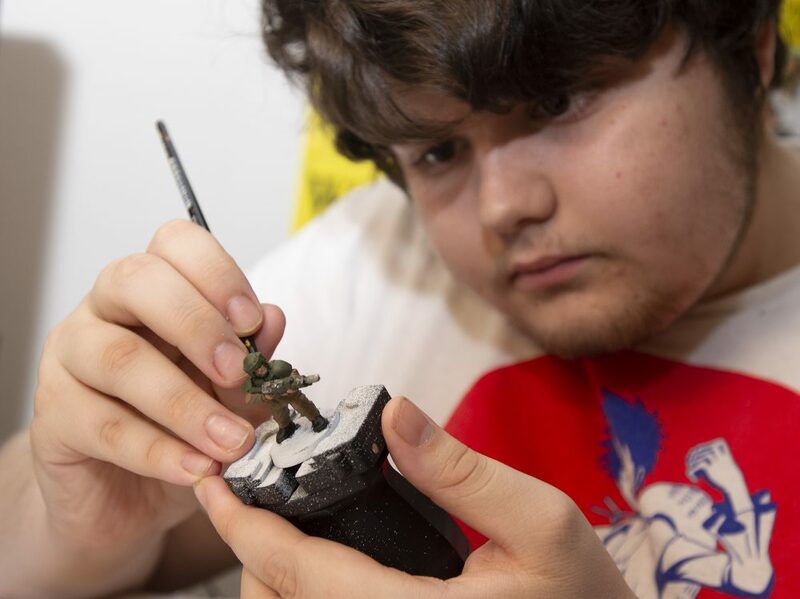 Lightfoot enjoys zoning into his own little world while painting his models so that he can one day soon play the action game with his friends who are collectors as well. Lightfoot was introduced to the game in high school when he found a book in the library that was all about the game. He has since became very inspired by it, and two years ago he began his collection. Within his hobby, there are many components. There’s the game itself, plus painting the models, plus alternative ways of playing the game, which are taught in a book he owns. It’s been a motivation for Lightfoot since high school to start his journey playing this game, and he was able to earn the money to start collecting. 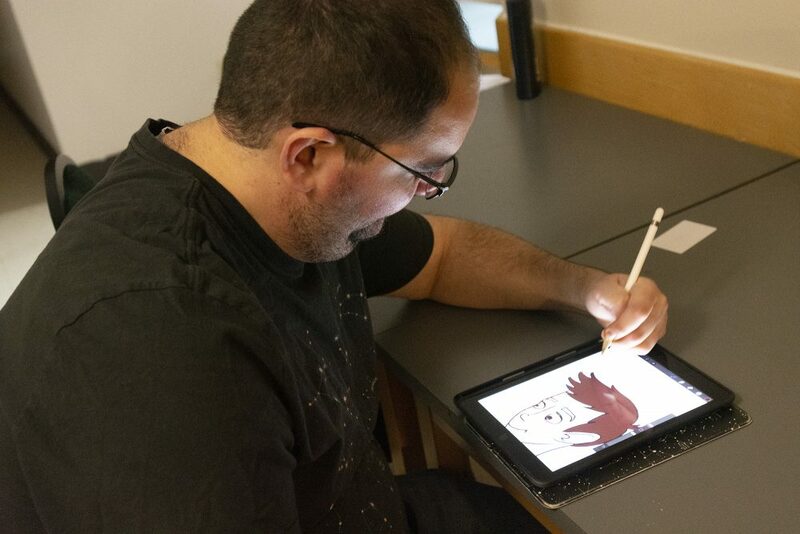 Rami Masri moved from Lebanon to Canada so that he could take the animation program here at Loyalist College. He always had a passion for drawing and is very well versed in realistic drawings and has a love of cartoons as well. Masri has recently begun doing virtual drawings on a program called Procreate. He can create a drawing in only an hour, although he likes to take his time, especially when it comes to the fine details and colouring. In his program, he must make a short video using animations for his final project, and Masri’s idea for his video has lots of meaning to him. He believes that every show, or video of sorts, should have a powerful message to it, and without a message, things can be tedious. For his final video, he describes a character he has drawn on Procreate named Tim. Tim is being bullied at school, and bad names are flying at him, hitting him until he can’t take it anymore. Right when you think Tim has given up, nice words start flowing at him, and he gets the will to live again. It’s a very powerful message with an important real-life lesson that words can really affect people and hurt them, but words can also bring people up and make their day. Masri is compiling a collection of cartoons that he’s drawing virtually, so that he may eventually make an art-related Instagram account to showcase his work. This entry was posted in Photojournalism Pioneer. Bookmark the permalink.